Christmas is here and while you’re enjoying a warm cup of hot chocolate, sitting by your fireplace, and distancing yourself from the daily grind of work, we thought you’d like to hear some statistics about this holiday season. iQuanti, a data-driven digital marketing firm, uncovered that the most searched holiday movie this season is the 1983 comedy “A Christmas Story”. The Queen of Christmas, Mariah Carey was the most searched and talked about celebrity. 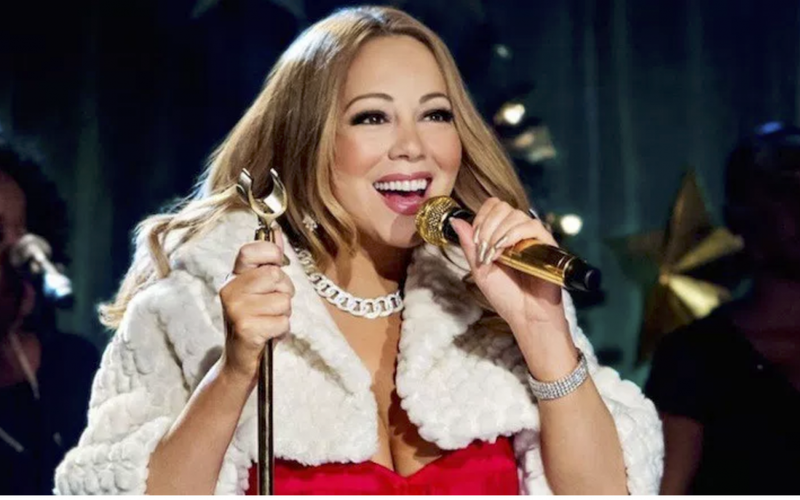 Her famous song “All I want for Christmas Is You” received over 9.1 million streams on Spotify in a week. Online shopping has increased by 9.5% over the last year in America as consumers are starting to prefer shopping online over malls. 91.47 million people shopped online with the average shopper spending $47.90 this holiday season. This increase has led to an 8% increase in shipments. There were 12,859,239 page views on weather.com from December 23rd at midnight till 11:30 am on December 24th as people were curious about their Christmas weather. Some interesting Twitter statistics included around 49 million tweets about Christmas between November 27th and December 23rd. Sadly, 61% of these tweets had negative sentiments. Twitter data also revealed that 13% of tweets to do with Christmas shopping had mentioned Kendall Jenner’s very popular lip gloss kit. Hope these statistics offered some insight into what was popular this Christmas season. Hopefully, it helps you make a decision when you’re deciding what Christmas movie to watch, which song to listen to, or where to purchase your lip gloss.